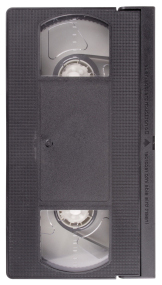 1989 VHS from GTE, Length 12 Min. Produced for GTE, this 12-minute VHS video demonstrates the attitudes that put us in jeopardy at railroad crossings and shows the disastrous results of these attitudes. The film also illustrates characteristics that make a crossing dangerous and things to watch for when approaching a railroad crossing.